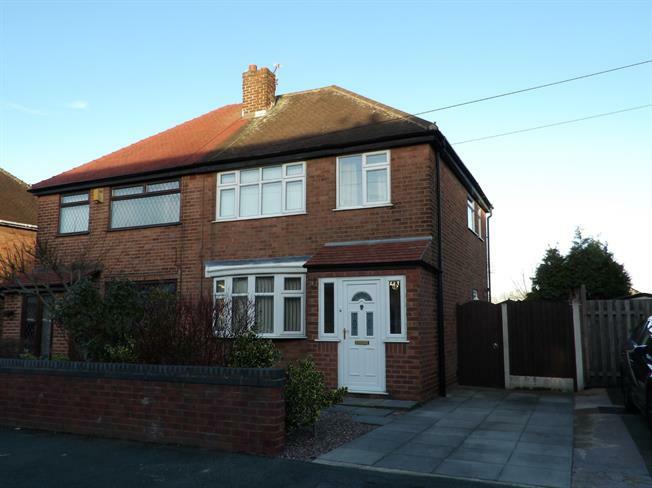 3 Bedroom Semi Detached House For Sale in Warrington for Asking Price £189,950. Located in a popular area is this lovely three bedroom semi-detached property with a large rear garden and scope for further development subject to the relevant planning. The property has been lovingly maintained by its current owners and internally, the accommodation briefly comprises a large entrance hallway, living room/dining area with gas fire, newly fitted kitchen and integrated oven, two double bedrooms, a single bedroom and a three piece family bathroom. Externally there is a large sized rear garden laid to lawn and driveway parking down the side of the property. Viewing is highly recommended to appreciate this great family home.